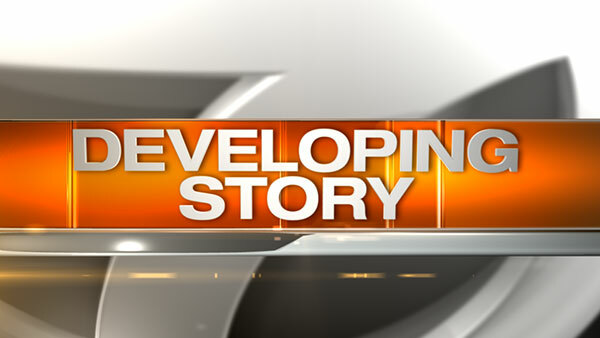 MUNDELEIN, Ill. (WLS) -- West Oak Middle School in north suburban Mundelein was placed on hard lockdown after police say an unidentified man was seen leaving a school bathroom during a lockdown drill. The hard lockdown was issued at 10 a.m. Thursday at the school, located at 500 Acorn Lane, while Lake County Sheriff's Detectives, Highway Patrol Deputies and Mundelein Police searched the school. All other schools in Districts 75, 76 and 120 were placed on a soft lockdown as a precaution, police said. The lockdown was lifted around 11:30 a.m. after it was determined that the individual was no longer inside the school. The man is described as being around 30-years-old with dark skin and black hair. Police say he is around 5-foot-10 and weighs 160 pounds. He was wearing a dark green winter jacket at the time. Lake County Sheriff's Detectives are continuing to investigate.